Infertility, miscarriage, traumatic birth, postpartum depression… You probably imagined motherhood to look and feel a little different. Exhaustion, irritability and uncertainty can be overwhelming. Getting help will bring relief. want to get pregnant but am having trouble. want to become a parent (again maybe) but not sure I can get or stay pregnant. am pregnant and having a tough time emotionally. recently had a baby and think I may have postpartum something. I don’t feel “right”. am already a parent and having a difficult time connecting with my baby or older child. If any of the above sounds like you, you’re in the right place. Take a deep breath and know that you’re not alone. I can help. 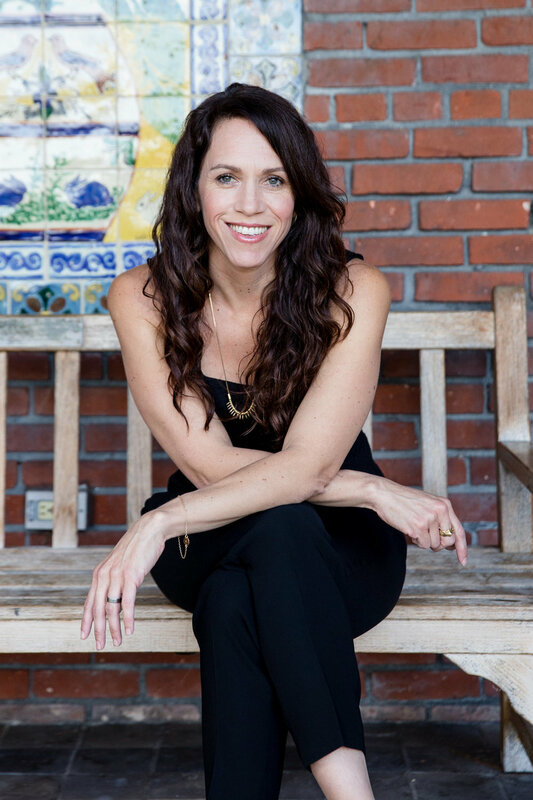 I’m Rachel Rabinor, a Licensed psychotherapist, and it’s my passion to help women overcome challenges during their transition to motherhood, one step, one day at a time. I’ve worked as a therapist for over 15 years. Before opening my practice I spent 5 years working with pregnant and parenting teens where I had the opportunity to help young women manage difficult emotions, discover their inner resources and grow into strong, confident and competent parents. I met clients in their home, at school, in a park, wherever was convenient for them; this client-centered approach resonated deeply with me. I started my private practice to offer all women support in navigating THE biggest transition of their adult life. I want to make sure that women in our society are able to do more than survive this time of life. I want you to be able to thrive! I have advanced training in assessing, diagnosing and treating Maternal Mental Health disorders through both The Postpartum Stress Center and Postpartum Support International. I'm on the Board of Directors of San Diego’s Postpartum Health Alliance, a member of the American Society of Reproductive Medicine, and a partner of Resolve: The National Infertility Association. The cornerstone of my educational training and professional philosophy is to meet my clients where they are at, figuratively and literally. I offer therapy in various settings to best meet your needs, to help you get to the place you want to go in life. You get to choose the setting-- your home, walking, my office. Initially, the focus is on stability and decreasing distressing symptoms that may have brought you to see me. We’ll explore ways you’ve managed similar emotions in the past and we’ll find new ways to support you as needed. From there we’ll create goals for the future to work towards in our weekly sessions. Contact me to schedule your free 30 minute in-person consultation, to help you decide if I’m the right therapist for you! The therapeutic relationship between you and your therapist is the heart of the healing process. In the interaction between client and counselor, change and growth occurs. I offer a free 30 minute consultation by phone and also in-person to help you determine if I might be a good therapist for you. And if not, I'll help you find someone who is! Rachel Rabinor is a Licensed Clinical Social worker. She graduated with a MS in Social Work from Columbia University, and a BA from the University of Colorado where she majored in Anthropology and Latin American Studies. Rachel has provided educational workshops to perinatal care providers-- students, midwives, doulas, lactation consultants and infant care specialists on perinatal mood and anxiety disorders. She has presented at conferences, teaching parents tools to manage their children’s behavior. Rachel is trained in Parent - Child Interaction Therapy, an evidence-based therapy proven to help parents strengthen the bond with their child and reduce challenging behaviors. Rachel lives in San Diego with her husband and two children. She enjoys yoga, surfing, sunsets and family bike rides. And chocolate. You can read more about working with Rachel here, or schedule your free 30 minute consultation.